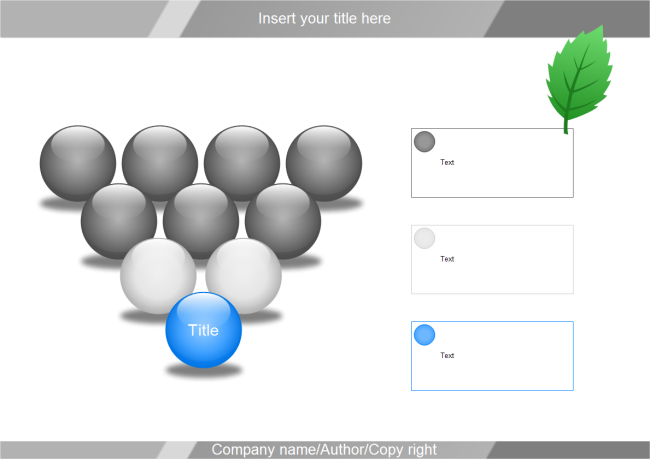 Description: A free customizable balls template is provided to download and print. Quickly get a head-start when creating your own balls chart. Such template can be employed in many areas to present information in an organized way. More nice looking graphic organizers could be found in Edraw. Abundant and versatile 3D block diagram examples are assembled on this sharing community, which is downloadable, editable and customizable. Upload and contribute your own great works to benefit more users.